A website called Where Is Roadster is tracking Elon Musk’s Tesla Roadster in space. 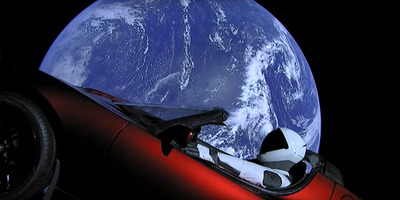 The site, not affiliated with SpaceX, estimates that the car is over 2 million miles from Earth. Earlier this month, SpaceX launched Falcon Heavy, the world’s most powerful operational rocket, and it carried Elon Musk’s very own Tesla Roadster as its payload. 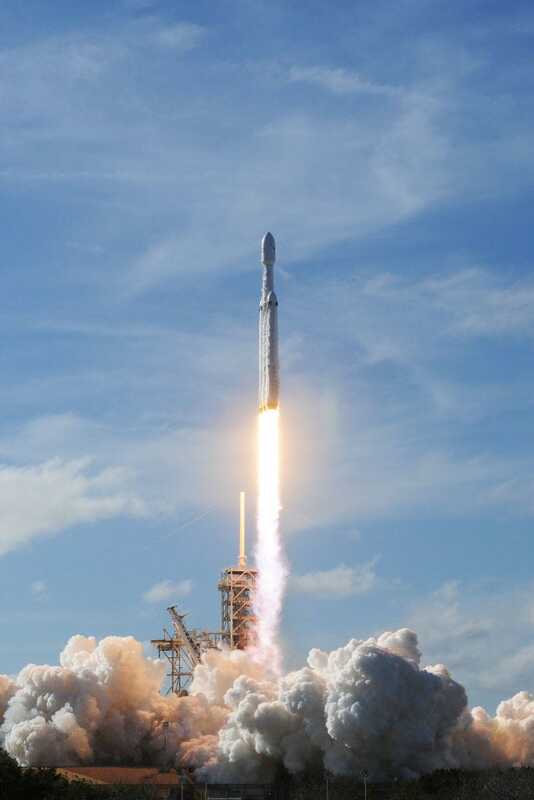 JIM WATSON/AFP/Getty ImagesThe SpaceX Falcon Heavy launch. For about 12 hours, the Roadster – helmed by a spacesuit-wearing dummy dubbed “Starman” – broadcast live video footage as it soared through space. But eventually the electric car’s batteries ran out, and so too did the footage. But one website is letting stargazers track the car’s progress compared to the orbits of Mercury, Venus, Earth, and Mars. About 9:30 p.m. Sunday, the site put Musk’s car at 2.3 million miles from Earth, moving away at a speed of 6,747 mph. According to the calculations, the Roadster has exceeded its 36,000-mile warranty more than 595 times.